Work Rest or Play - It's all here! Perfectly located for those looking for easy access to great schools, public and private hospitals, Casuarina CBD and let's not forget the beach! * Small but functional home with built in robes, air-conditioning and a fresh coat of paint. * Great kitchen area with plenty of bench space raised off the floor making cleaning a breeze. * Super location close to every facility available in Darwin's northern suburbs including the Airport, Swimming pool, library, Charles Darwin University and there's even a park across the street! Inside the home offers a large living area with a separate dining room and central kitchen that are all finished in white tones on the walls and earthy timber look flooring underfoot. Louvered windows let in the soft breezes trickling through and frame the greenery from the gardens outside for a tropical ambience within. All three bedrooms are complete with A/C and a built in robe as well as louvered windows for cross breeze too. The bathroom is neat and tidy with a relaxing bath tub and sep toilet plus there is an internal laundry room as well. Super handy. Spanning the length of the home is a large verandah that looks out over the established tropical gardens brimming with palms and tall trees that shade the home and screen it from the neighbours. 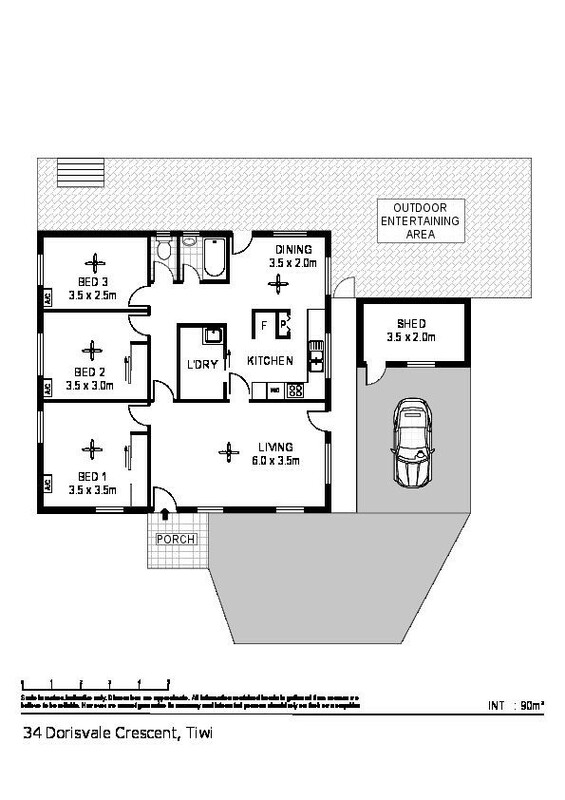 At the front of the home is a single carport parking bay that backs onto a handy storage shed plus there is parking space for more in the gravelled driveway. Across the street is a large parkland with wide open spaces to walk with the dogs or kick a footy with the kids, there is also play equipment for the young kids to swing off and chairs to relax on while they burn off some energy in the sand. Centrally located between Casuarina, RDH and the Dripstone cliffs, this wonderful home is ideal for the family with school aged kids as they can walk to school in the morning, the shops are close by for employment or leisure and of course the beach for weekend fun or afternoon picnics.